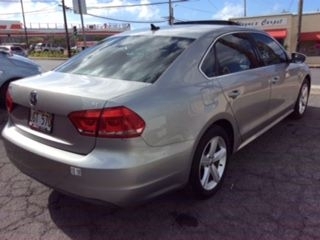 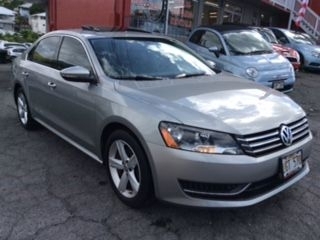 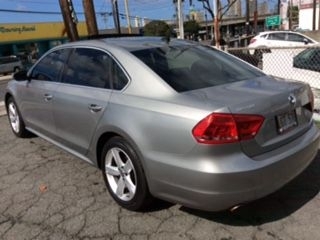 2014 VOLKSWAGEN PASSAT Call for Pricing. 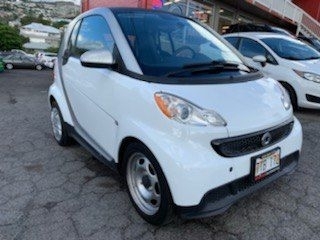 2013 SMART FORTWO $6,499 2013 NISSAN LEAF Call for Pricing. 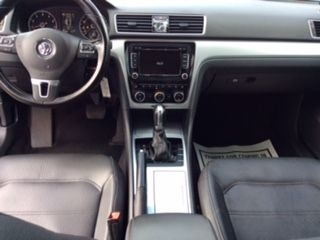 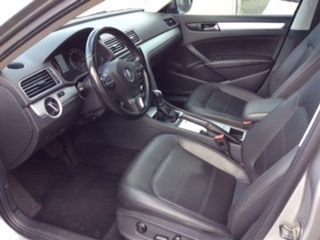 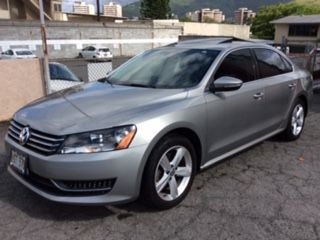 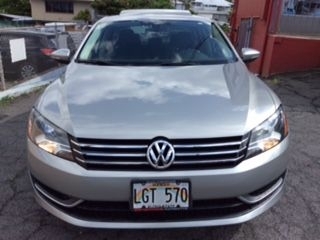 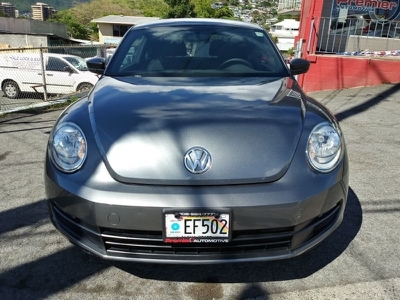 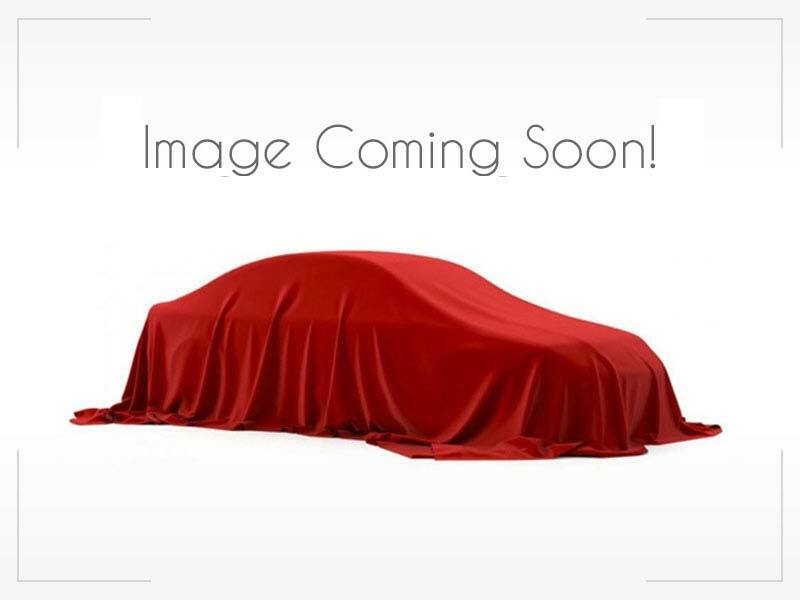 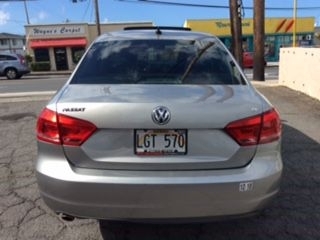 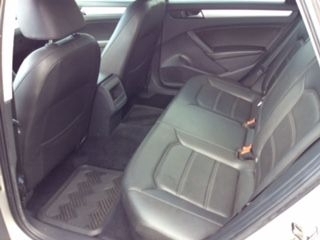 2012 VOLKSWAGEN PASSAT $9,200 2013 VOLKSWAGEN BEETLE $9,808 2013 SUZUKI TU Call for Pricing.